The Premier and her Liberal Party faithful have partied well into the early hours of this morning after their election victory last night. Double Bay Today was on hand to capture Gladys Berejiklian leaving Star City Casino at 6am this morning. 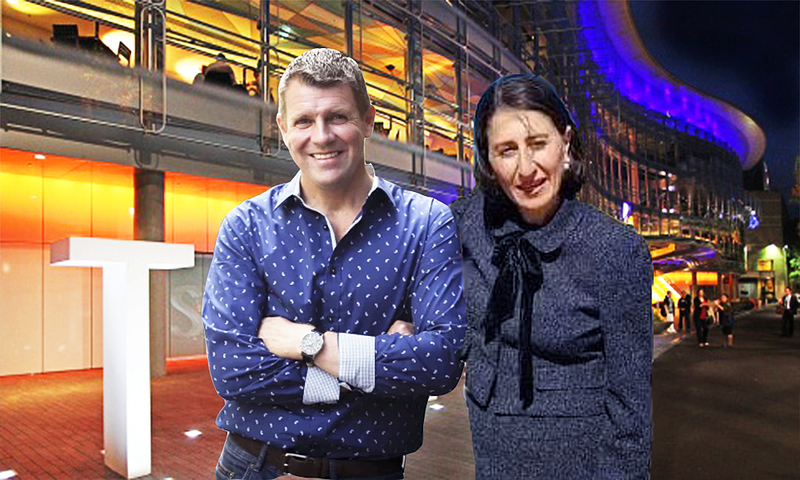 A rowdy Ms Berejiklian was photographed alongside Mike Baird, the former NSW Premier who implemented Sydney’s controversial lock out laws. A group of 9 Liberal Party members, including Baird and Berejiklian spent up to 30 minutes standing outside Star City discussing where they could go next. The group were last seen walking aimlessly through the CBD toward Ms Berejiklian’s Macquarie street office.